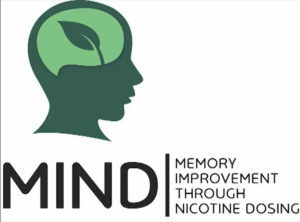 Iowa volunteers are needed for a medical study that’s testing whether using nicotine patches can improve memory in people who have mild memory loss. 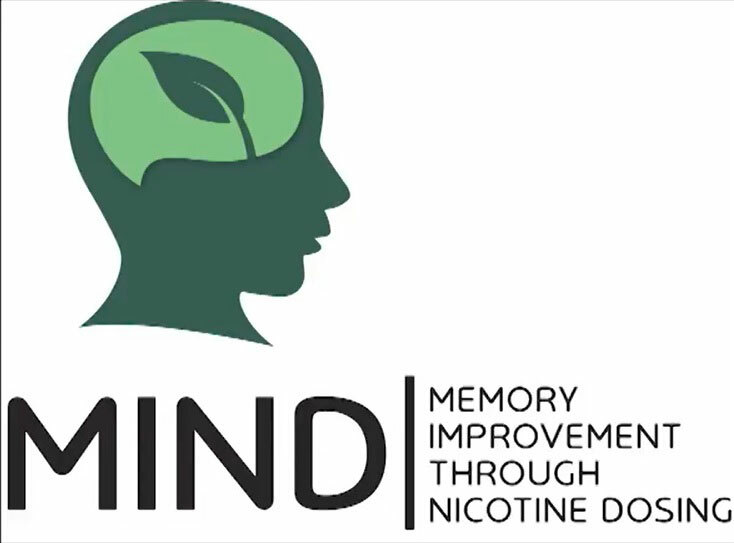 Doctor Paul Newhouse is the lead investigator for what’s being called the MIND Study, that’s MIND for Memory Improvement through Nicotine Dosing. “We’re looking for adults, 55 and older who are nonsmokers, who identify themselves or have a family member identify them as having memory loss,” Dr. Newhouse says. Contrary to popular beliefs, he says memory loss is not a normal part of aging and can be a precursor to Alzheimer’s disease. Up to 20 volunteers from Iowa are needed to take part in the study which would be conducted at the University of Iowa Hospitals and Clinics in Iowa City. While there is no payment for volunteering, there would be free treatment for up to two years and those who need it could be compensated for travel. Because nicotine is in tobacco products, most people think it’s addictive and harmful, but Newhouse says that’s not the case when it’s used in a transdermal patch. Nicotine is a natural plant product, he says, and it’s safe when used as directed. Nicotine has medicinal benefits, according to Newhouse, and while it’s usually associated with tobacco, it’s also in tomatoes, eggplant and cauliflower. Newhouse is director of the Center for Cognitive Medicine in the Department of Psychiatry at Vanderbilt University Medical Center in Nashville, Tennessee. The study is underway at 32 sites nationwide though this will be its first trial in Iowa. For more information, call 866-MIND-150 or visit: MINDStudy.org. Audio: Matt Kelley interview with Dr. Newhouse 5:04.